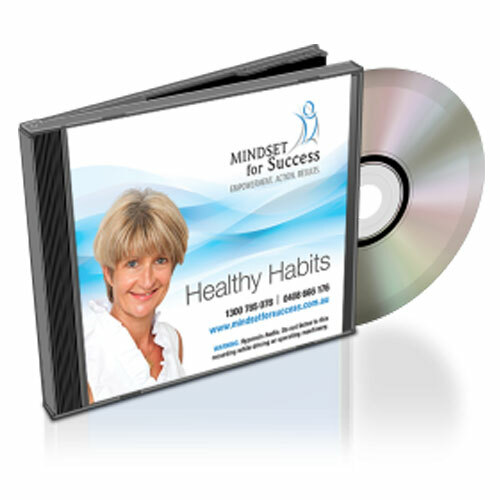 Combination of Healthy Habits and Ideal Weight hypnosis audios. Click on individual products for more detailed information. 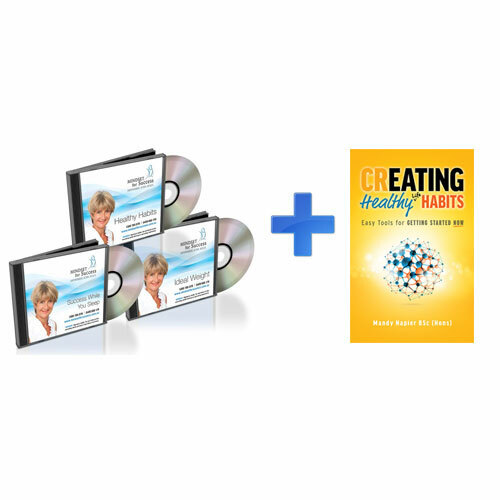 Purchase these two hypnosis recordings to help you create healthy habits in relation to food. 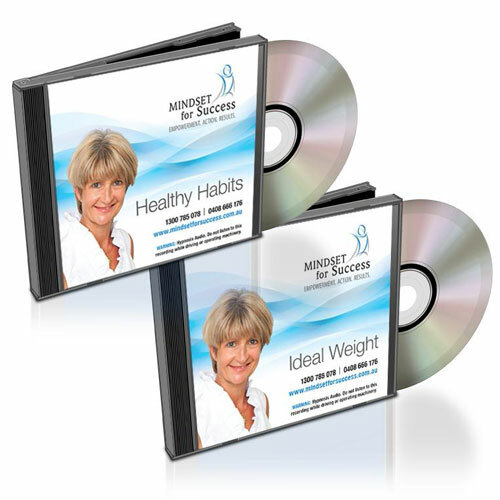 Both the recordings, Healthy Habits and Ideal Weight are designed to help you program your subconscious mind to assist in letting go of and eliminating hidden patterns that are blocking your success. 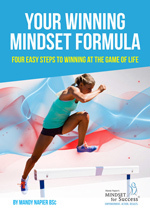 Your subconscious mind is the part that controls your life. It is very suggestible, so when you consistently listen to the recordings, you will start to program yourself with new beliefs about food and eating. 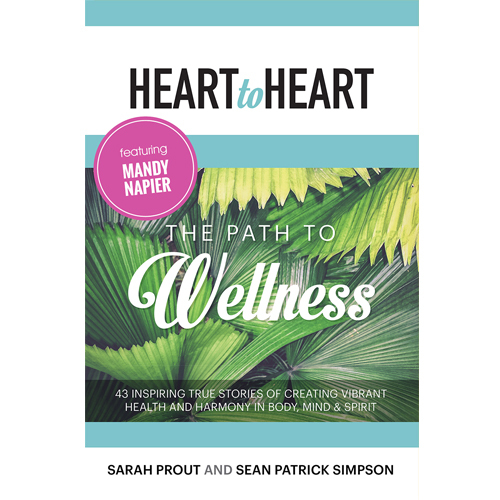 By changing your programs you will be able to create a healthier relationship with food, implement better behaviours and habits so achieve your goals in relation to achieving and maintaining your ideal weight and creating a healthy food relationship. Hypnosis is a powerful and proven method for creating changes to improve a person’s life.